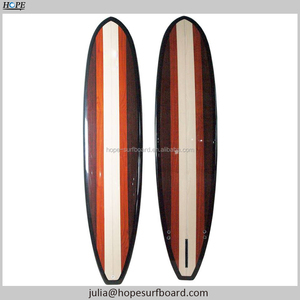 4 YRS Huizhou Hope Surfboard Co., Ltd.
5 YRS Huizhou Guansheng Sports Equipment Co., Ltd.
Our business principle is to satisfy our customers with honest, surefooted and considerate service. We sincerely and warmly expect customers and friends from the world to cooperate with us for mutual development and more prosperous future. 7. How to produce the new designed boat or other related products9 1) The creation process begins with a rough sketch so that we can visualize the design and layout. 1 YRS Zhoushan Jingbo Plastic Products Co., Ltd. 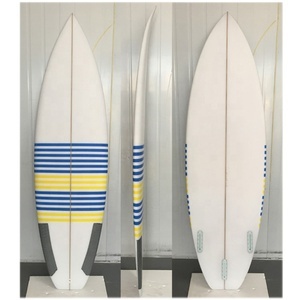 Tags: Fin | Fiberglass | 8"
3 YRS Huizhou Xin Yitong Surfboard Equipment Co., Ltd.
2 YRS Huizhou Longguan Sports Equipment Co., Ltd. The best stand up paddle will be light enough for you to use all day and strong enough to handle any conditions you get into. It should be comfortable, with the right grip and length for you to enjoy your time on the water. If you spend a large amount of time on the water, the weight savings of a carbon fiber paddle may well be worth the extra expense. Defective products will be changed by a free replacement after confirmed because of Quality problem. 2. Q:Where is your factory located in,how can I visit the factory 9 A:Our factory is located in Weihai city Shandong province,China . 3. Q:What is your main product 9 A:Inflatable boat ,fishing boat ,banana boat ,fishing tools etc. 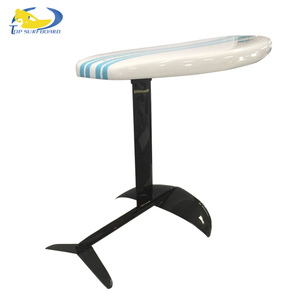 Shipping: By Internation Express; By Air; By Sea KingPaddle is one of the Leading SUP Paddle manufacturer in the world, located in Dongguan City China. Products include 3k carbon paddle, 12k carbon paddle, kevlar carbon paddle,fiberglass stand up paddle. So far, KingPaddle have exporting to USA,Brazil,Australian,Europe and other countries, and also has earned a reputation for its strength, durability and versatility. 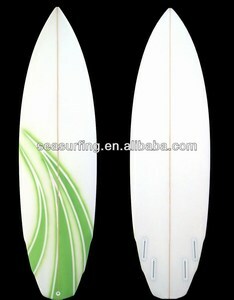 Alibaba.com offers 10,023 fiberglass surfboards products. About 93% of these are surfing, 4% are fiberglass cloth. 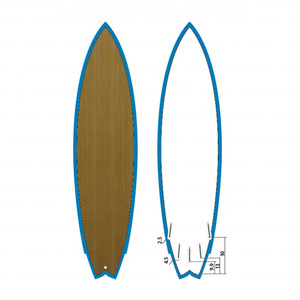 A wide variety of fiberglass surfboards options are available to you, such as free samples, paid samples. 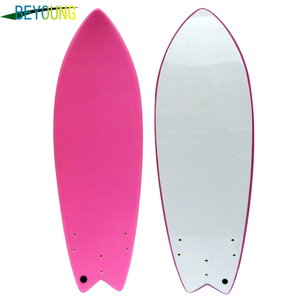 There are 10,023 fiberglass surfboards suppliers, mainly located in Asia. 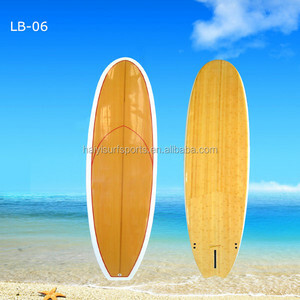 The top supplying country is China (Mainland), which supply 100% of fiberglass surfboards respectively. 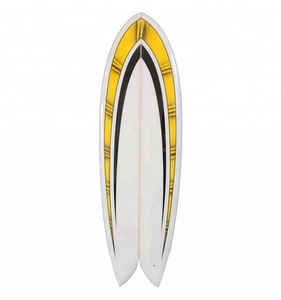 Fiberglass surfboards products are most popular in North America, Western Europe, and Oceania. You can ensure product safety by selecting from certified suppliers, including 743 with ISO9001, 604 with Other, and 80 with ISO14001 certification.